Home Loans for Self Employed Temporary Residents? 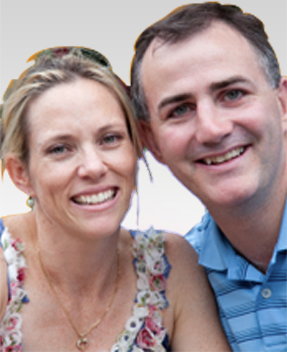 This page is for self employed temporary residents of Australia who have been granted a visa to establish a business or manage a new or existing business in Australia. Generally the non resident visa holder would be on a Business Owner visa such as a subclass 160,161,162,163,164 or 165. Temporary resident business owners will be limited to an LVR of 80% thereby requiring a 20% deposit plus purchasing costs like stamp duty and legals. An LVR of 80% is the maximum available due to the lenders mortgage insurer being unwilling to insure a loan for self employed temporary residents over 80% LVR. To qualify for a home loan standard self employed home loan rules apply. These rules require that self employed applicants provide 2 years financials/tax returns to prove their income and as a general rule, the bank will average the 2 years income figures to calculate your income for borrowing capacity purposes. In some cases only one full years financials/tax returns will be required. This can work in the borrowers favour in circumstances where the most recent financial year shows excellent income but the previous year shows a smaller income/profit. Instead of averaging out the incomes to determine borrowing capacity we can take the income only from the most recent year which will result in a higher loan amount. Is a Low Doc Home Loan available to Self Employed Temporary Residents? It is quite common for self employed applicants to not have up to date financials and tax returns. If the above rules were applied then self employed applicants without up to date financials would never be able to get a home loan until they had their most recent tax returns completed and the ATO had issued notice of assessments. Income declaration signed by applicant confirming income. The maximum LVR on a low doc for a self employed temporary resident is 60% thereby requiring 40% deposit plus costs like stamp duty and legals. 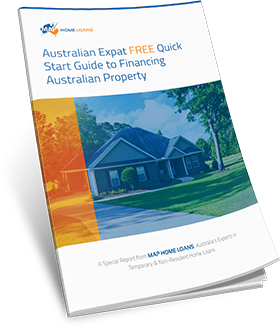 Note, the 40% deposit can be equity in another property if the applicants already own property in Australia. Is the Interest Rate or Fees Higher Because I am a Non Resident? No. 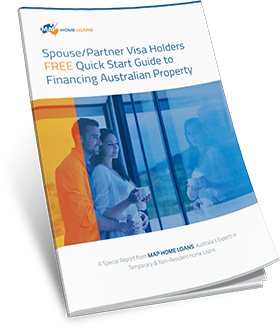 Whilst many lenders will not lend to self employed applicants who do not hold Australian citizenship or permanent residency, there are lenders that will lend in these circumstances and at normal standard interest rates and charges. 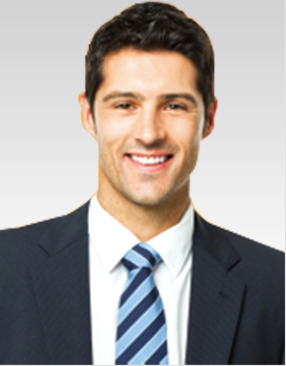 FIRB approval is required for all temporary residents unless an exemption exists. 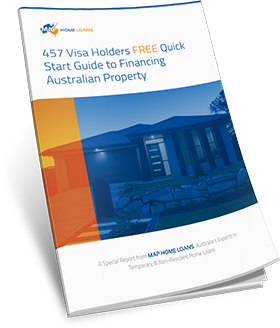 FIRB approval is not something to be feared though and is generally reasonably straight forward providing you are purchasing a residential property to live in. If you are looking however to buy an investment property then there are certain restrictions on what property you can purchase. For further information please see our page on the requirements for FIRB approval. Why Use MAP Home Loans? Low Doc policy requires ABN and GST registration for 2 years (when another lender would only require 6 months). This is where MAP Home Loans can help. 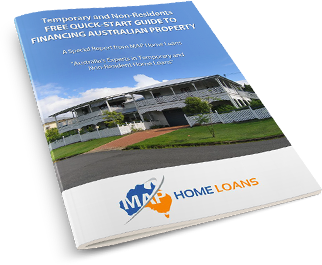 MAP knows the complex self employed temporary resident home loan policy for all of the major mortgage lenders (banks and non banks) in Australia because we specialise in home loans for non residents. Do not risk a decline (or another decline) on your credit file. We do not charge you for our services so give us a call or enquire online for a no obligation assessment.